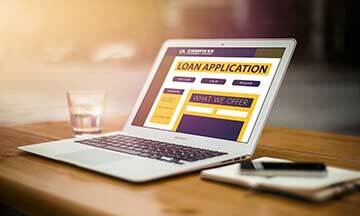 Compass Equipment Finance has a simple and easy application. 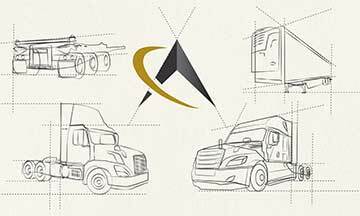 Apply today and finance your next truck or trailer. Make a payment anywhere you have access to the internet. 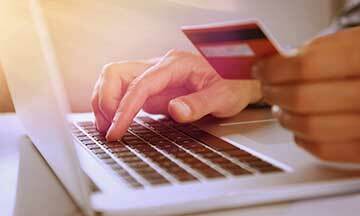 Make a single payment or have your monthly payment automatically deducted from your checking or savings account. Search our inventory of trucks and trailers, and take advantage of excellent deals. We’ve helped countless owners grow their fleet and get the equipment they need. We know transportation. We ensure same day credit decisions so you don’t have to wait to fund your future. A representative will guide you through the application process to make it simple and easy.